Salida Circus member Destiny Meseke has just been accepted to an Artistic Residency with Zip Zap Circus in Cape Town, South Africa. Meseke’s term will run July 22 through September 22, and will include teaching circus skills to youth, organizing workshops, devising performances and assisting members with special needs. Zip Zap was founded in Cape Town in 1992, to inspire young people and help build a new culture of peaceful coexistence in South Africa. Working with a diverse community of children from all backgrounds, Zip Zap helps kids to ‘dare to dream’ and learn to make those dreams a reality. Zip Zap’s programs are all free to participants, with financial and material support coming from individuals, organization, corporations and foundations. 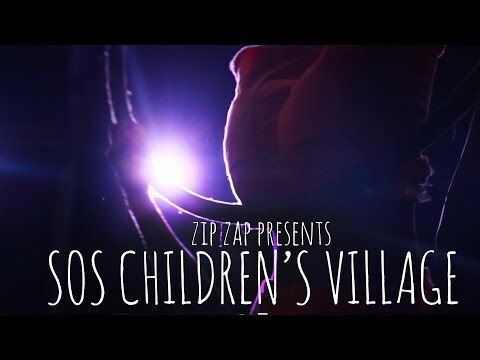 In South Africa and the world, Zip Zap is recognized across Governments, Ministries of Education, Tourism, Arts and Culture and private societies, as a major contributor to the development within the iconic ‘Mother City’ and providing sustainability of the circus arts in South Africa. Jennifer Dempsey, Salida Circus founder, set up a Go Fund Me account for Meseke. For more information visit, www.gofundme.com.